The best thing about Pinterest, to me, is that much of this work can be automated. Pinterest differs from other social media platforms in that it functions more like a search engine. Once you’ve created your content, you can schedule it with a tool like Tailwind, and basically sit back and watch your site traffic grow. If you like to spend your time on social media seeking out and interacting with prospects, leads, and customers, then you might not find Pinterest fulfilling. But if you prefer to create valuable content, and let your content speak for you, then Pinterest is your game. 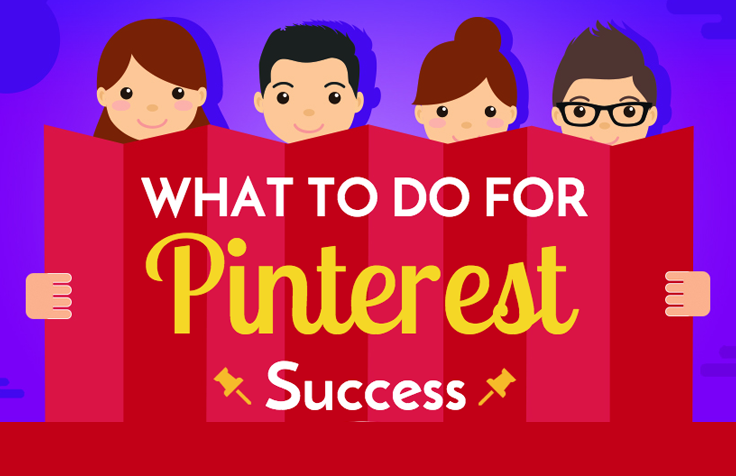 Here are the tasks you need to do daily, weekly, and monthly to make Pinterest work for you. Read on after the infographic for details on how to make these tasks fast and easy!